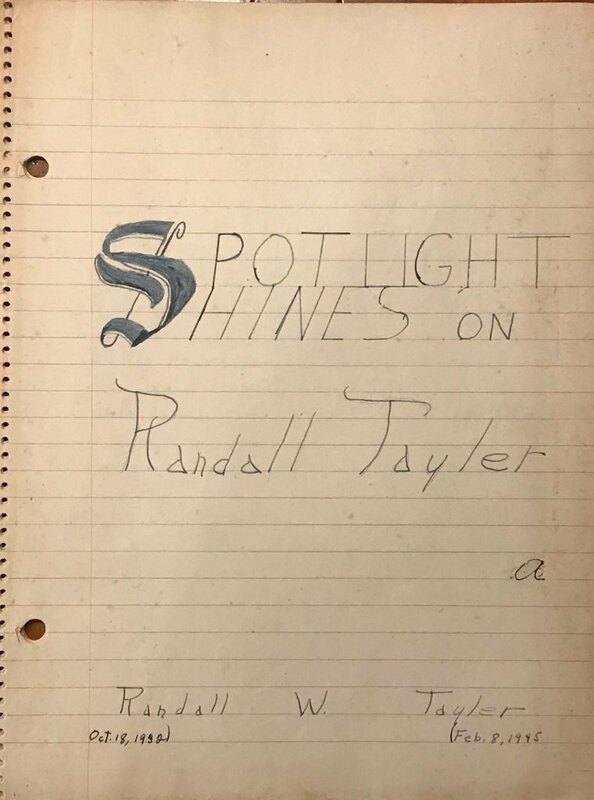 My favorite family history possessions are personal histories: Oral Histories, Autobiographies, and Biographies–in any shape or size. or they can simply be voice recordings. There are many ways to record and share your life story. It doesn’t have to be grandiose or hard or expensive. 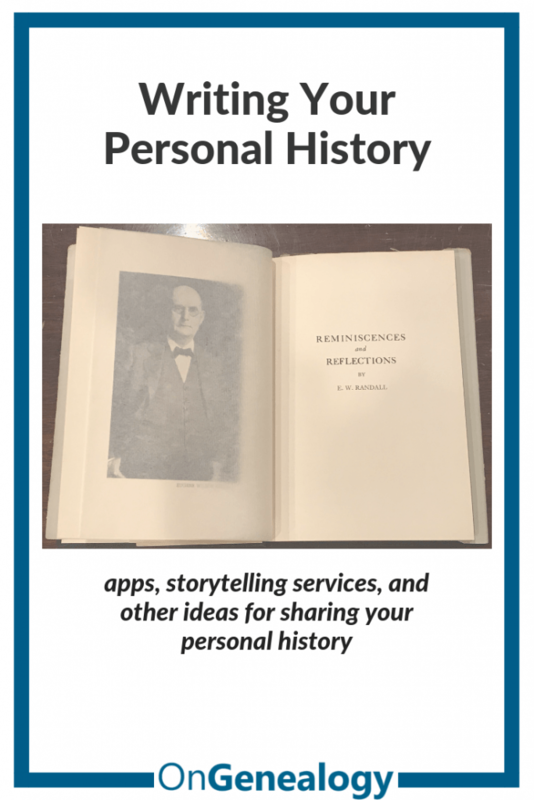 I’ll list some storytelling apps and professional service providers below, but my purpose in blogging about writing your personal history is to convince you to Just Do It! If you feel stuck, read Writer’s Block – How to Stop Making Excuses and Start Writing Your Personal History, otherwise, here are a few basics to consider when Writing Your Personal History. You save a copy of the person’s voice and possibly their image if you use video. You have a record of the person’s speech pattern and dialect. A narrated history tends to be less formal and will usually more closely reflect the narrator’s personality. Oral histories may be more honest. There’s less time to obscure the truth or be choosy about words and descriptions. Being able to hear the voice of a loved one after they are deceased can be an incredible comfort to living family. This rising generation loves video so a videography may be the perfect way to pass along your stories. 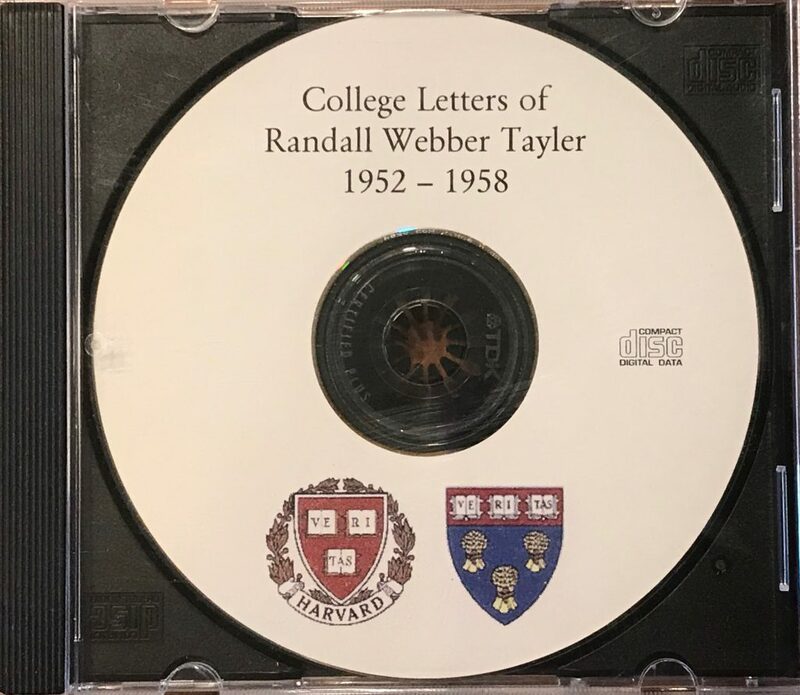 I have personally recorded many people’s oral histories and I love to have both the audio and the transcribed version of a person’s life story. I don’t generally listen to oral histories of people I don’t know, with the exception of some slave narratives. Many online library sites will link to oral histories you can listen to or read a transcription of. Here’s a site that links to many oral histories. The History Makers claims the largest collection of African American Oral Histories online. 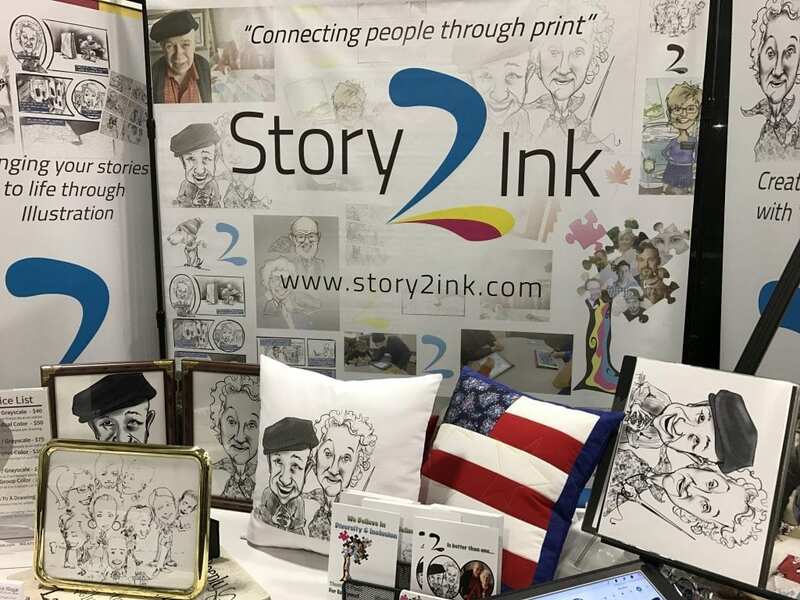 Telling Their Stories has oral histories of witnesses to important events of the 20th century including the Holocaust, Japanese American Internment, and more. StoryCorps is a free app and oral history project for sharing stories that are archived at the Library of Congress. The subject of the story is also the author and you know it’s their recollection of the event or how they want the event remembered. A written history has the potential to last longer than a history that is only recorded. A written history is easily reproduced and shared with multiple individuals–anyone can photocopy or email a paper version. A written history may have a better chance of being read. People may be more prone to pick up a physical book and read it than click on a link and listen to an audio file. One is a physical reminder you see each day and can easily pick up and read. A Biography is the life history of a person written by someone else. These can be great but there are also a few potential drawbacks. This is a great way to share the story of a person who didn’t leave an autobiographical account, either written or oral. This is a good option for someone who isn’t comfortable writing, editing, or even telling their own story. These can include basic events from their personal timeline as well as historical timeline events they lived through. 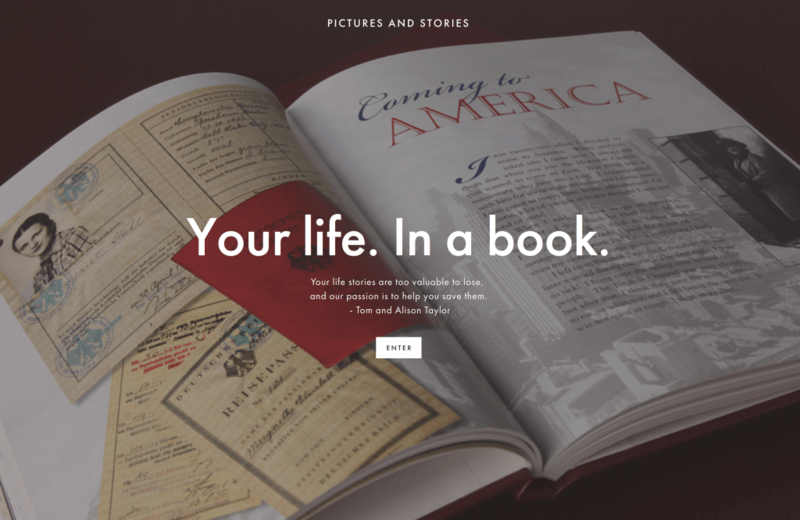 Biographical material can come from yearbooks, scrapbooks, census records, birth, marriage, and death records, city directories, church records, and many other places. The biography may or may not be authorized. 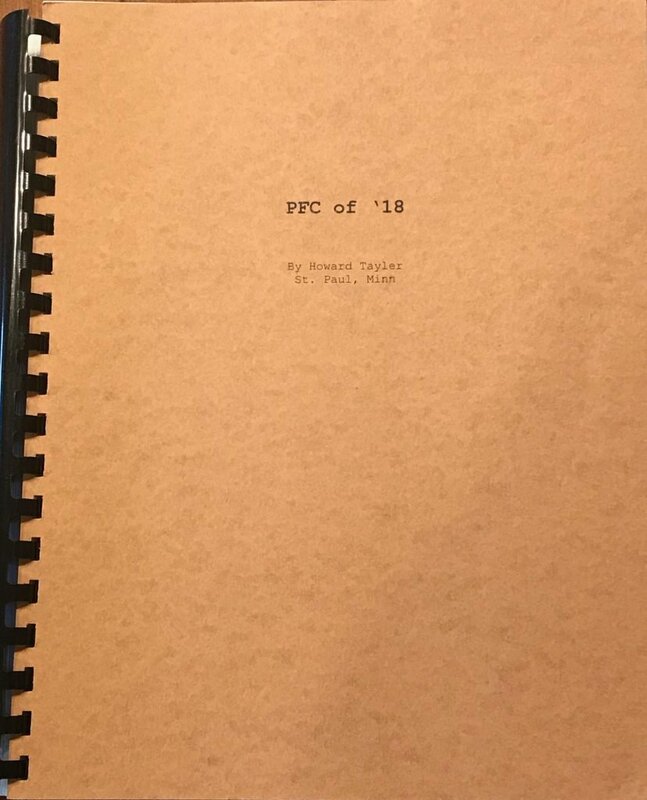 If it’s not authorized by the subject, it potentially has the slant or bias of the author and may not be an accurate account of the person’s life. (Of course, an autobiography or authorized biography could be equally biased.) If it’s an authorized biography, be sure to state that explicitly so the reader will know the subject of the story wanted this story told this way. If the biography is written years after the person was actually alive, many family stories will probably have been lost and not included in a biography. A biography is often the best we can do when the author didn’t record their own story. Any library will have an entire section devoted to biographies so I’m not going to list favorites here, but I’ll mention that a lot of our ancestors used to submit biographies of their ancestors to societies like Sons of/Daughters of the American Revolution (SAR or DAR); Daughters of the Utah Pioneers (DUP), and similar societies in other locales. Any time I visit an ancestral spot, I check for a local historical society and see if they have any histories of our ancestors. 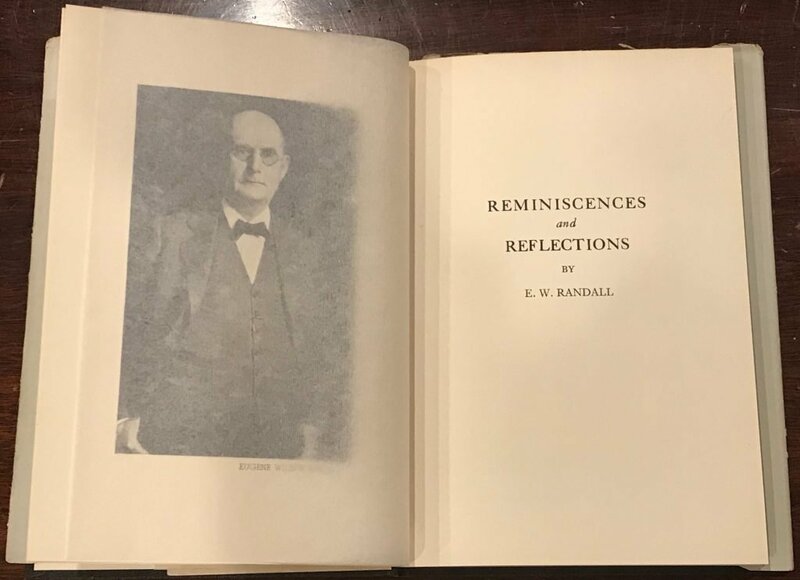 These are fun to collect but beware the author was often incentivized to submit the history as part of their membership in the society so these should be fact-checked for veracity. 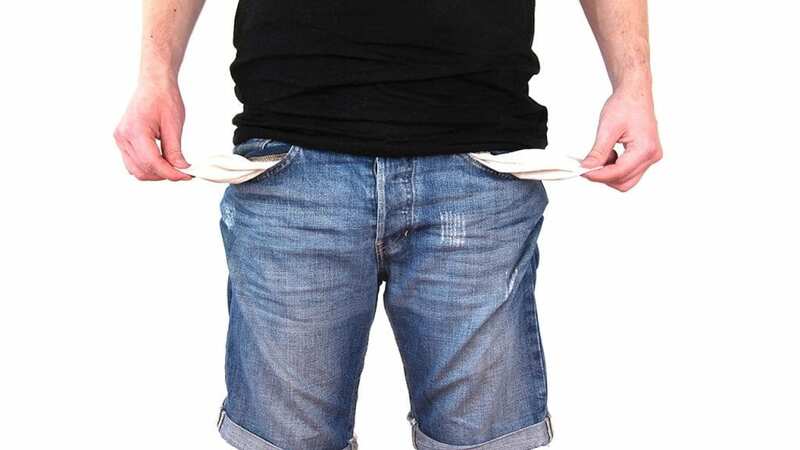 You can do this and you can do it without spending a great deal of money. The sky is the limit if you want to pay for professional assistance but don’t let finances prevent you from sharing your story. Your life matters and someone else will benefit from hearing your story! 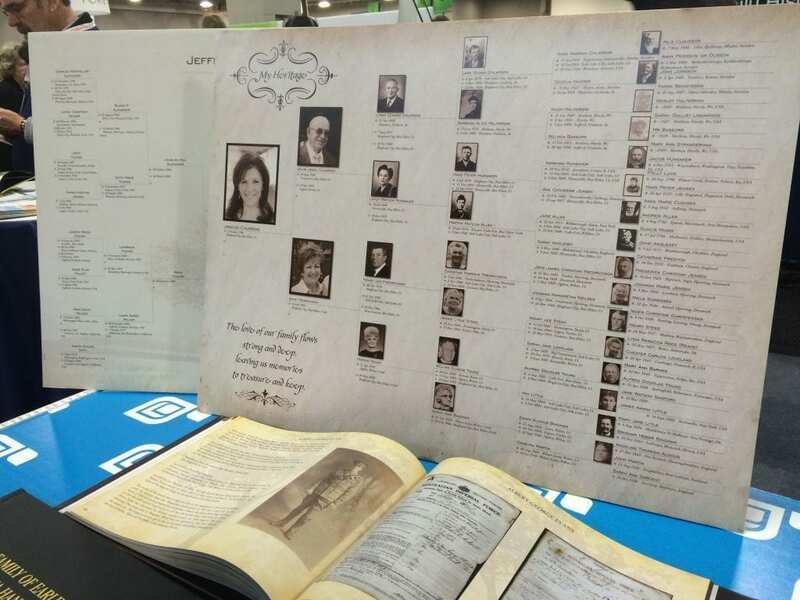 FamilySearch Memories – FREE but for memories and stories of deceased ancestors ONLY – an app or use the website to upload any .jpg, .tif, .bmp, .png, .pdf, .mp3, .m4a, and .wav, up to 15MB. If you’re working on a biography of a deceased family member, this is a great place to share memories and also search to see if someone else has posted their memories of someone. I’ll share more ideas in future blogs, but even jotting down the simplest, handwritten note will be a treasure for a future generation. 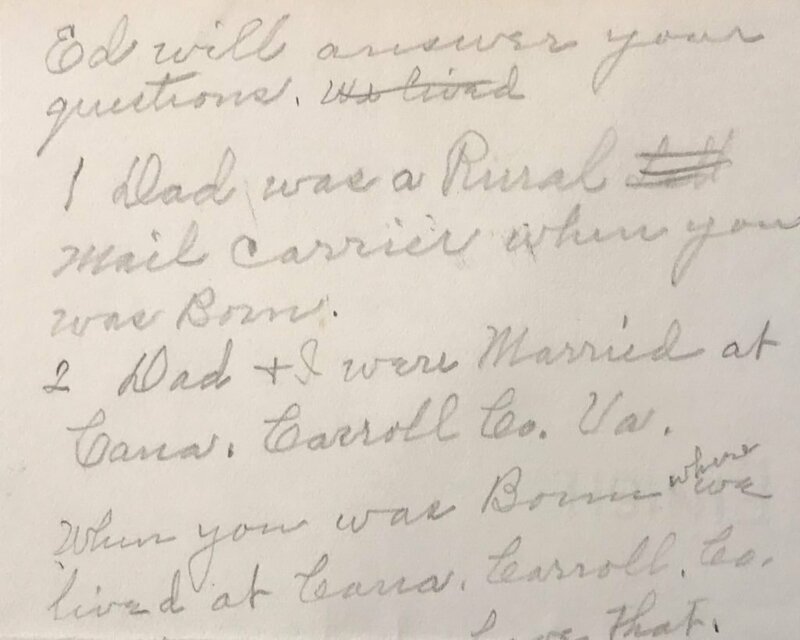 The photo for this blog is a handwritten note from my great-grandmother to my grandfather telling him some very basic facts about their family history. It’s the only story I have for her family and I love that it’s handwritten with less-than-perfect grammar. Best with your family history and genealogy!